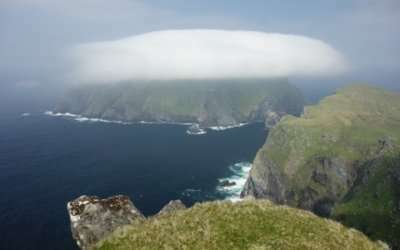 If you’d like to join the St Kilda Club, simply complete the form below and complete payment online. If you prefer to complete a paper application, you can download and print the application form here. Yes. Please sign me up to the St Kilda newsletter. 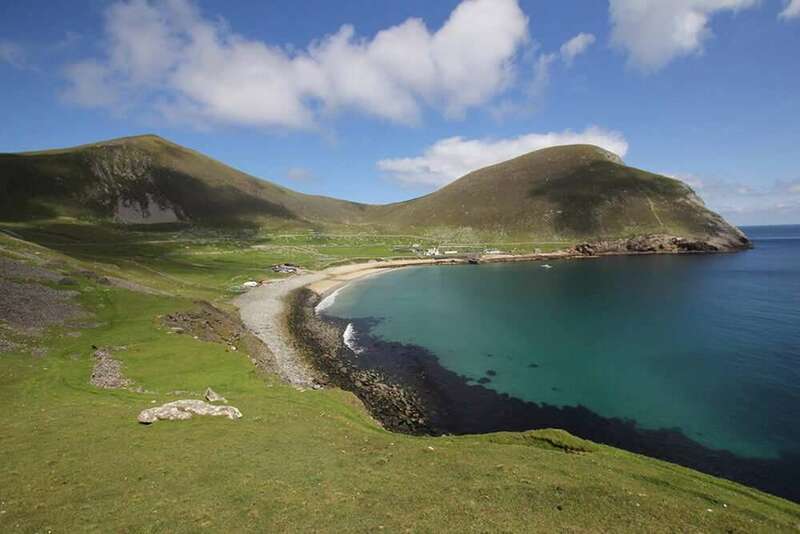 We love to send you updates and news from St Kilda to your email account. If you'd like to receive this please check the box above. Yes: Please treat this gift, all future gifts and gifts I have made in the last four years as Gift Aid donations to the St Kilda Club. I will notify you if my details change. I am a UK taxpayer and understand that if I pay less Income Tax and/or Capital Gains Tax in the current tax year than the amount of Gift Aid claimed on all my donations, it is my responsibility to pay the difference.